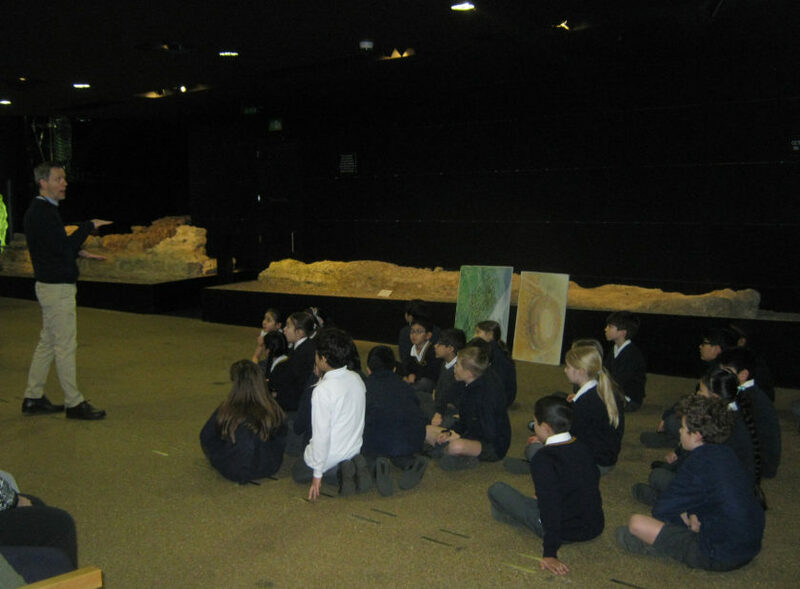 As part of their Roman history topic, Year 4 visited the Roman Amphitheatre at the Guildhall Art Gallery. The pupils learnt a host of new and interesting facts about Roman life and were amazed at how deep archaeologists have to dig in order to find artefacts about Roman life. As well as a question and answer session from an expert historian, the pupils were able to complete an activity based on their exploration of the Roman amphitheatre. They were able to use their archaeological skills to identify the exact part of the amphitheatre that they were looking at and walk through the entrance like a Roman gladiator would have done. They were also given Roman artefacts to hold an view, which everyone was very excited about. The pupils were asked to distinguish the genuine Roman antiquities from the fakes. They had to ask questions and use their curiosity and skills of deduction in order to identify the real artefacts.